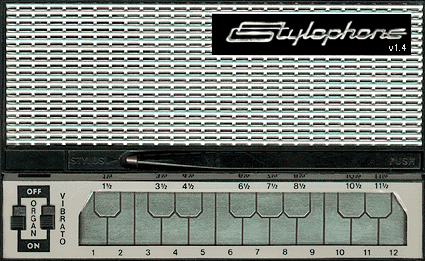 The stylophone is a toy synth, created by Brian Jarvis in a psychedelic era. 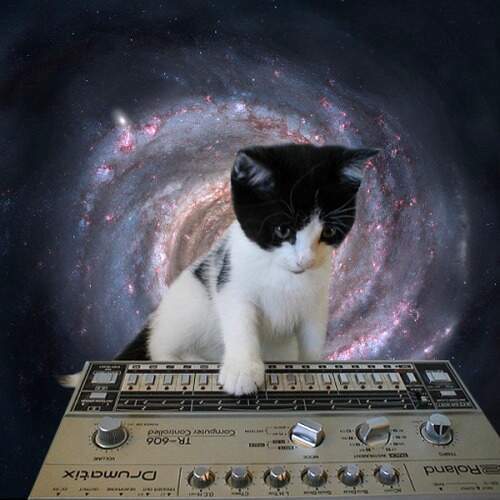 It was used by Kraftwerk, David Bowie, Pulp, Erasure and Dimitri from Paris. 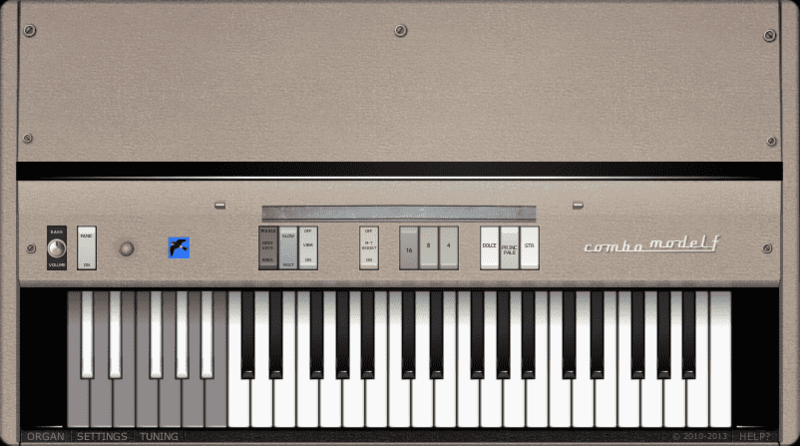 We have found 3 virtual instruments on the interweb that try to capture the crunchy sound of the stylophone. The best one ! the most fidel, with vibrato. 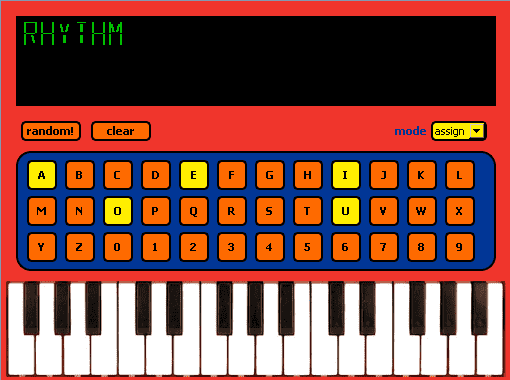 This entry was posted in VST plugins and tagged emulation, freeware, stylophone, toy on 16 November 2014 by Wavosaur. 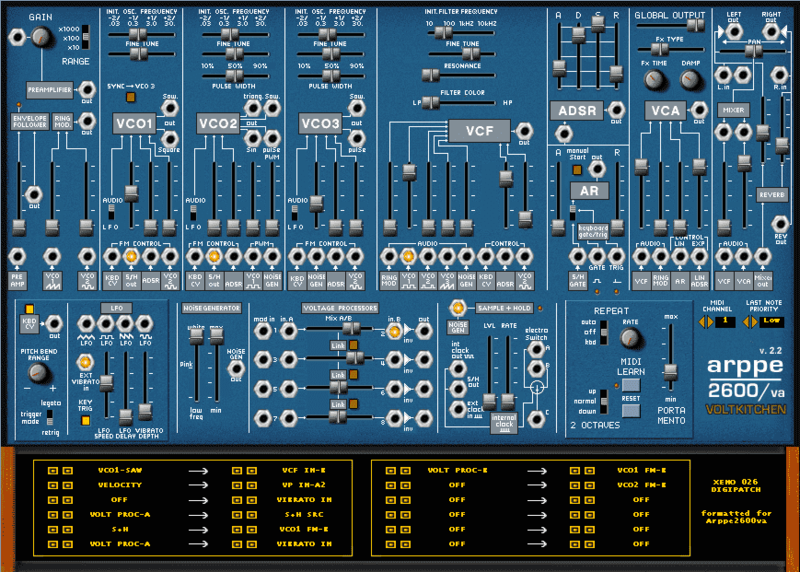 Phutura VSTi : the free Alpha Juno ! A nice clean interface, and a good sound. 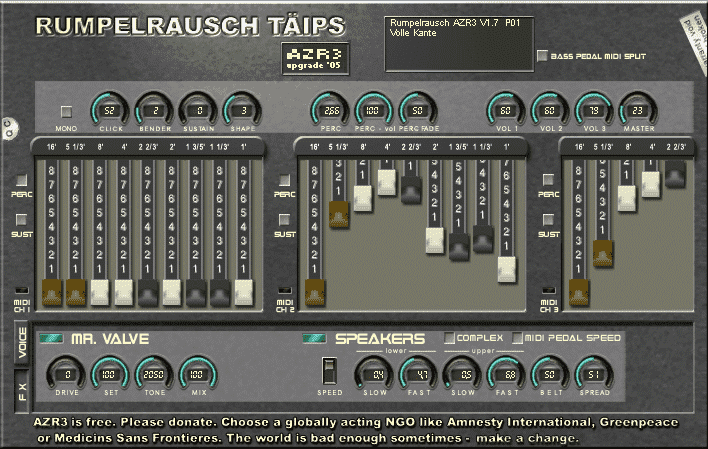 This is the only free “Alpha Juno” VSTi that can do a decent “hoover”. It can do hoover but not only ! 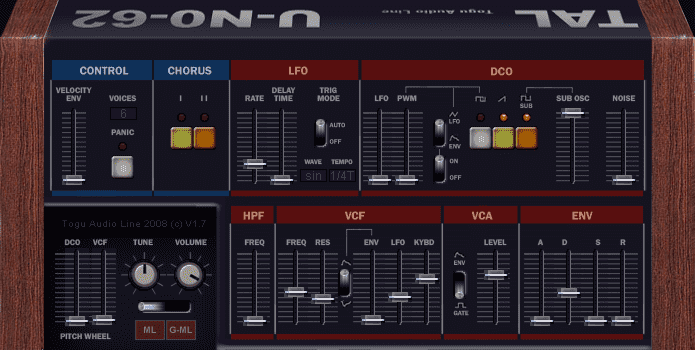 There are some great bass and cool sounds in the factory presets. 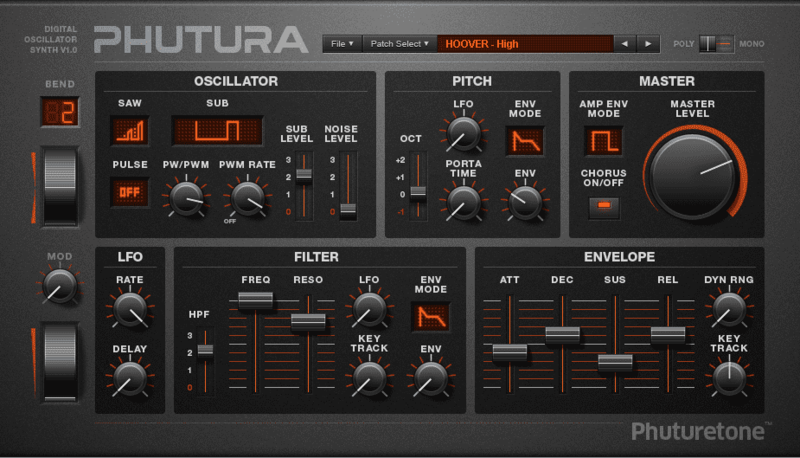 This entry was posted in VST plugins and tagged freeware, hoover, synth, techno on 13 November 2014 by Wavosaur.